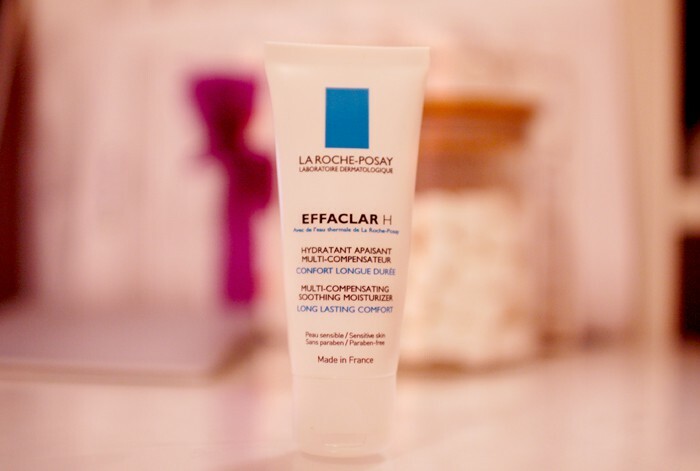 La Roche Posay Effaclar H was designed for those who use prescription acne medication because that stuff is so potent it really dries out your skin. Same if you use overly drying cleansers and treatments. I meet a lot of people fighting acne in my line of work, and a number of them don’t use a moisturiser (or don’t use one moisturising enough) because they’re afraid it’s going to make their skin oily and break out. What actually happens is that your skin gets dried out from all the acne treating products and is tricked into thinking it needs to produce even more oil and sebum, resulting in more spots. Very counterproductive. 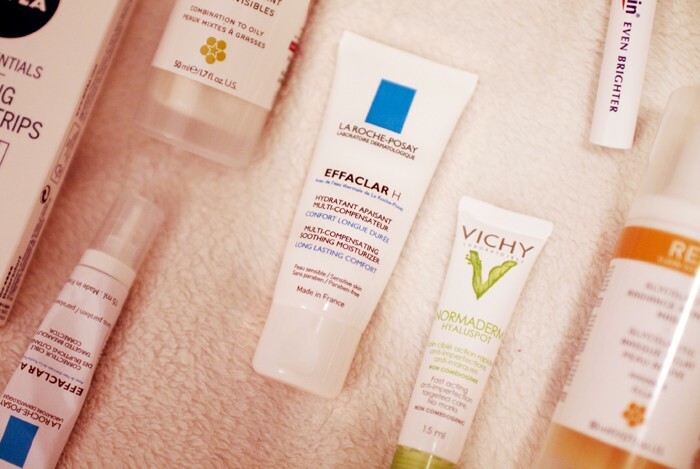 That’s why a good moisturiser is a staple in any acne fighting skincare regimen. This moisturiser packs an impressive punch of long-lasting moisture and is good enough to quench even my overly parched skin. Personally I think it feels really comforting on the skin in a really reassuring way. Despite how well it nourishes, it doesn’t clog pores at all (it’s made for acne skin after all) and feels really soothing on inflamed skin. It’s also the one thing I brought into my skincare routine that I can say for sure really made a difference. After I started using this on my acne prone areas in lieu of my normal moisturiser, the pimples stopped coming back. Mind you this isn’t a treatment and won’t make your current spot go away any faster, but it’s a necessary preventative step if you want to keep them from returning. Prevention is always better than treatment. 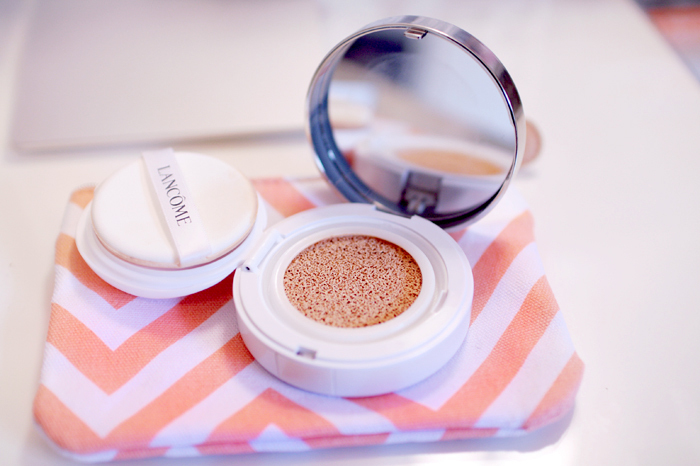 I think anyone with combination to dry skin hoping to combat acne will really like this one. Good dollop of moisture, no breaking out! I’ve now happily been spot-free for 2 months and have since moved on to treating my post-acne scarring! Love these beauty posts on your blog :) Will you do hair tutorials? I’m still trying to figure out how to achieve a textured beach wave look. Thank you :) I’m glad you like them, it’s still pretty new to me! I will consider once I figure out how to do one without having to make a video!